Class 1 value creativity and independence. 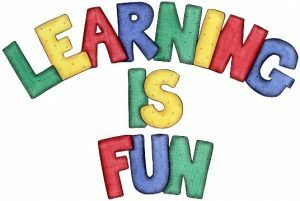 We love to learn and have fun whilst we are doing it. We use exciting topics to link all of our learning so that we are always using our skills in many different ways. We are many things including: problem solvers, artists, scientists, historians, geographers, authors and mathematicians. We enjoy the challenge of learning and working together to be the best that we can be, always ‘Letting Our Light Shine’. Over the year, we want to continue to nurture a lov e of language and a life-long love of reading by enjoying a range of wonderful stories, poems and non-fiction, delving into the different worlds that books can offer. Class 1 – Curriculum Plans and Topic Maps are located in Our Curriculum section and detail our learning for the year. Visit our Class 1 Blog to view information and images about what happens in our class.